Week 2 was another big one as a number of teams and individuals made their season debuts. With a pair of big invites in New York and some association meets in eastern PA, the state leaderboards saw some nice shakeups. 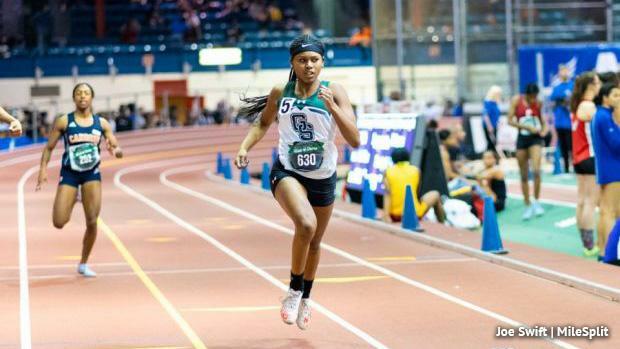 Some top athletes continued to show that this indoor season will be an exciting once. Check out Week 2 meet recaps below.